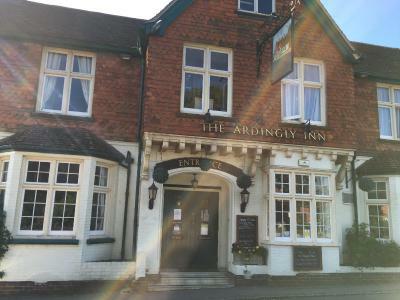 Lock in a great price for The Ardingly Inn – rated 8.2 by recent guests! We happened to stay the night of the first England World Cup game. England won so everyone was in high spirits. We love to travel the countryside by car and often stay in small villages so it was a perfect stop for us. The food in the pub downstairs was good, the windows opened wide and the night air was fine. The village had very little traffic so the night was quiet even though the Ardingly International Antique Fair was starting the next day. The morning brought songbirds. The Inn was comfortable and convenient. Steve and Karen Alex and Debbie went out of their way to be hospitable and accommodating. They took care of our luggage between stays, also allowing us to repack in a larger space and graciously let us in when our flight was very delayed late into the night. 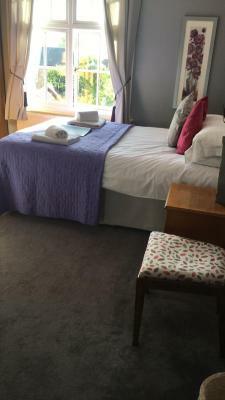 We highly recommend Ardingly Inn! Street parking was easy. 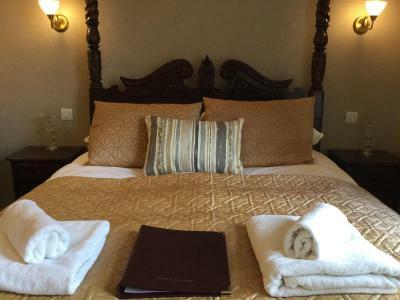 The staff are friendly and welcoming, the bed was pretty comfortable and the shower was nice and powerful and hot. Our room at the back, overlooking the garden, was also nice and quiet. 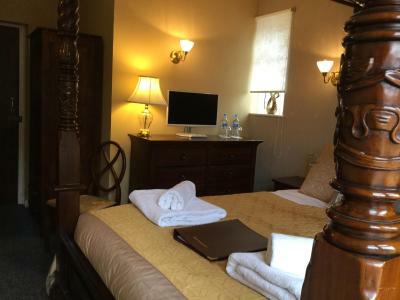 An historic inn in a lovely village with friendly staff, good food, parking. Lovely décor, clean and friendly staff. Kitchen was closed when we got there but the Manager was more than happy to cook something for us. The continental breakfast was sufficient for our needs. The friendly staff and atmosphere. Great food and a quiz that was happening in the evening was very entertaining. Good breakfast selection and great cooked breakfast. The beds were very comfortable. The staff exceptional. The LADY of the kitchen could not have been better the breakfast she cooked was 2nd to none. My Grandson is still talking about her she was amazing and produced an endless supply of nutella. I can highly recommend the Ardingly Inn. From the warm welcome to the equally warm exit good honest food excellent hosts. The staff were fantastic, even arranging delivery of food for guests on a night when their kitchen was closed - a nice touch! 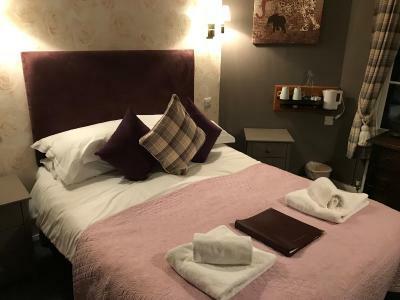 Featuring free WiFi and a restaurant, The Ardingly Inn offers pet-friendly accommodations in Ardingly, 22 mi from Brighton & Hove. Guests can enjoy the on-site bar. Free private parking is available on site. All rooms are equipped with a flat-screen TV. You will find a kettle, as well as tea/coffee making facilities. For your comfort, you will find free toiletries and a hairdryer. A TV and DVD player are offered. You will find a shared lounge at the property. A Continental breakfast is served each morning, or guests can order a full English breakfast for a surcharge. Eastbourne is 35 mi from The Ardingly Inn, while Croydon is 28 mi away. 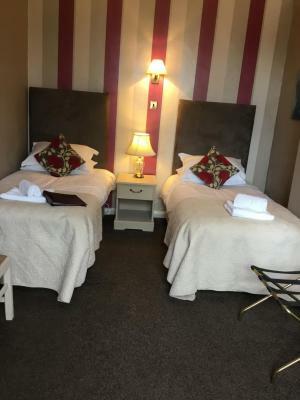 The nearest airport is Gatwick Airport, 11 mi from The Ardingly Inn. There are multiple National Trust properties in the local area. The Bluebell Railways is a 9-minute drive away. 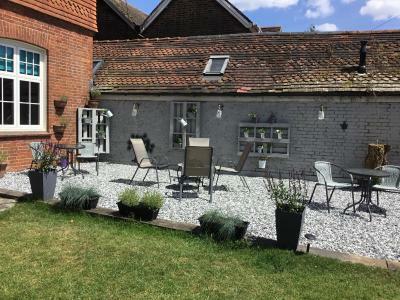 This property also has one of the top-rated locations in Ardingly! Guests are happier about it compared to other properties in the area. 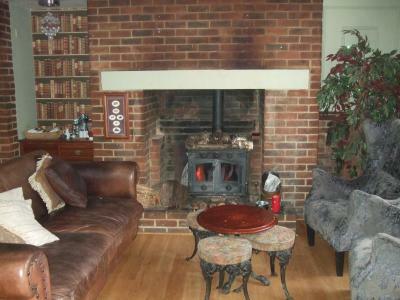 This property is also rated for the best value in Ardingly! Guests are getting more for their money when compared to other properties in this city. 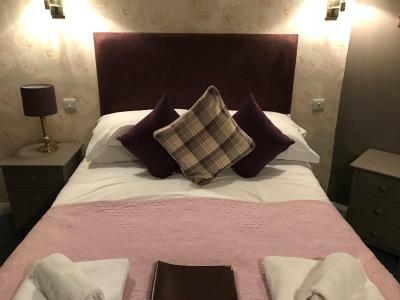 When would you like to stay at The Ardingly Inn? This room has tea/coffee making facilities. 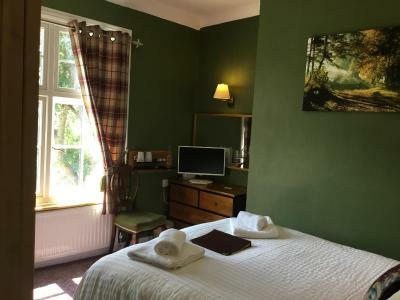 Set in the heart of West Sussex, we are a cozy 7 bedroomed 200 year old Inn in Ardingly. 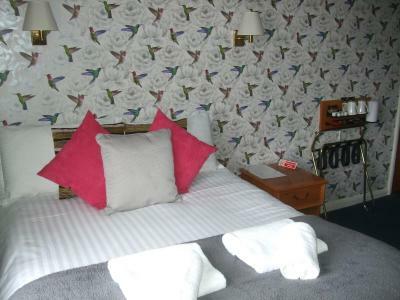 All our rooms offer tea and coffee making facilities and are all en-suite. We are pet friendly but ask that customers bring a blanket or basket and do not allow their pets to sleep on the bed. 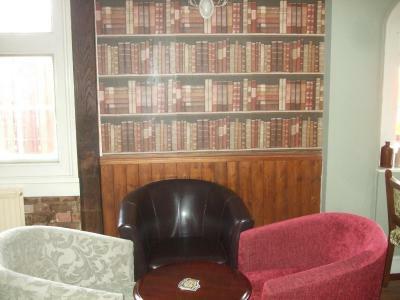 House Rules The Ardingly Inn takes special requests – add in the next step! The Ardingly Inn accepts these cards and reserves the right to temporarily hold an amount prior to arrival. Special dietary requirements should be mentioned at the time of booking. Please inform The Ardingly Inn of your expected arrival time in advance. You can use the Special Requests box when booking, or contact the property directly using the contact details in your confirmation. Bed sheet was a bit stained but otherwise clean. Room was perhaps a bit small and i prefer hotel to have small safe to keep important things. Staf was very2 helpful and friendly. Parking availble. Near the college i wanted to go. Nothing. It is an old Inn very comfortable and just as it should be. Not pretending to be anything else. Nothing everything was just lovely. Had a lovely stay, room was really nice, very homely . The staff went out of their way to help - eg give change for my taxi; book me a taxi. Give directions to the cash point. 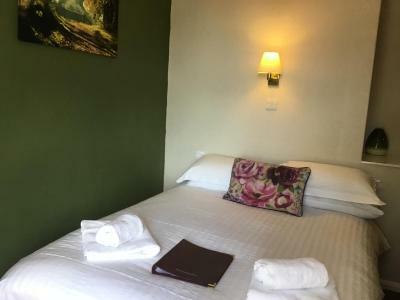 Lovely stay, very comfortable, lovely room, great food, room facilities, and bar. Steve was very friendly, VERY accommodating. Would definitely recommend to others, and will stay again one day. Lovely area, but then we already knew this, as regular visitors to bluebell railway. Normally on a day visit, first time staying in the area, as a birthday treat for my partner. Bedroom was too warm overnight but bathroom cold in the morning. I would have liked more choice of fresh pastries not in a packet. A lovely spot. 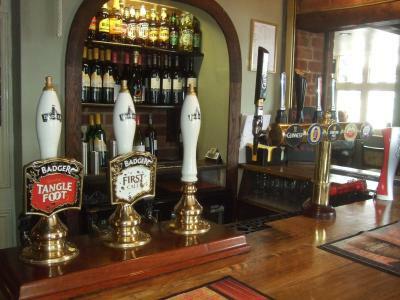 I was sad that in the modern world, the pub was closed by 10.00, but the landlord poured me a fine pint, all the same.